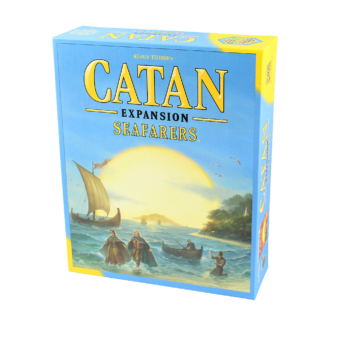 The new Explorers & Pirates expansion is based on the Catan base game rules but also contains a number of new game mechanisms. 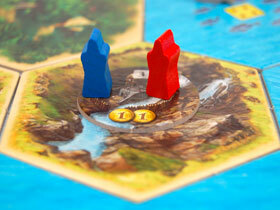 For example, ships are now equipped for expeditions and can be moved freely across the board. 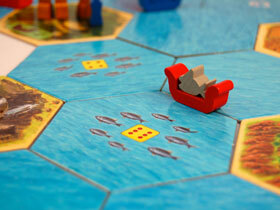 In the ships you transport settlers, crews, fish, or spices across the seas. 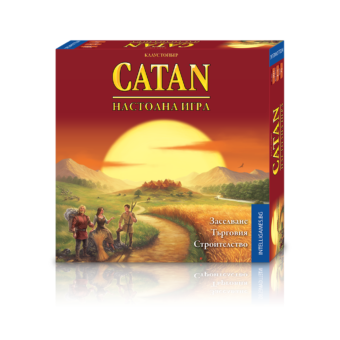 Your goal is to build new outposts on the islands that are still undiscovered and to complete the Council of Catan’s missions in the most skillful way possible. Your missions are varied. 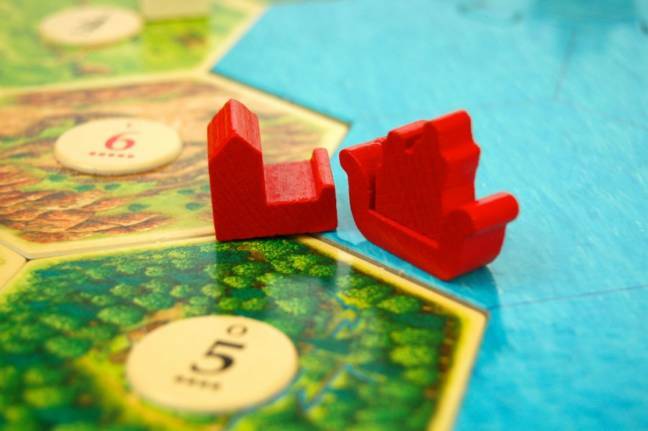 First, you must prevail against pirates who terrorize the coasts of Catan. 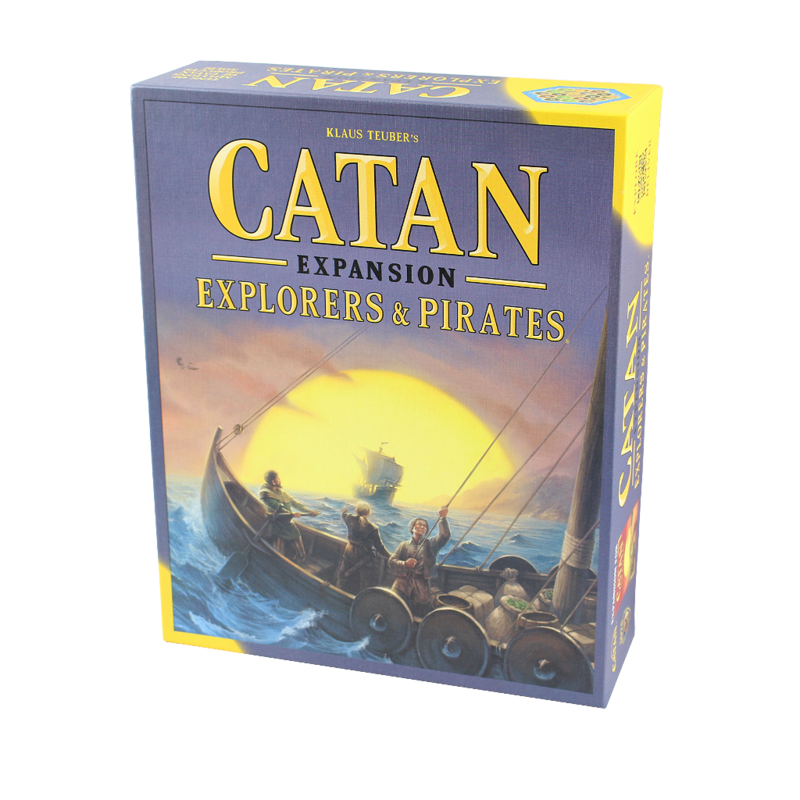 Equip your ships with crews and search for the pirates’ lairs. 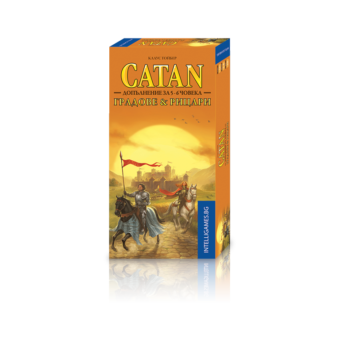 The Council of Catan rewards the bravest fighters with fame and gold. 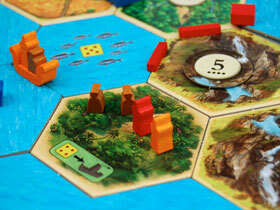 Finally, you will encounter peaceful and helpful villagers who trade valuable spices to you. The Council of Catan will be delighted yet again when you deliver spices to their stronghold. 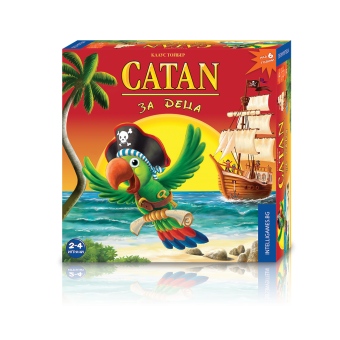 You also benefit from the villagers’ extensive knowledge and will learn how to sail faster across the seas or how to better fight the pirate ships. Sound like a lot of content? Right – the expansion is definitely filled to the brim with content. 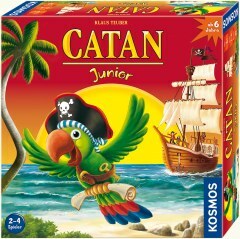 You don’t have to worry, though, because the Explorers & Pirates expansion has a modular concept. 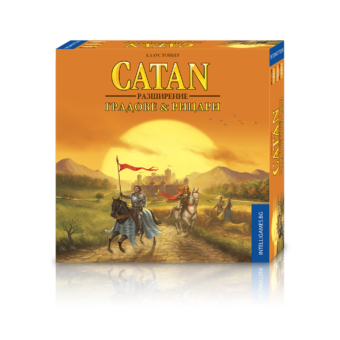 In scenario 1, the introductory game, you are familiarized with the basic rules; then, piece by piece, you play the other scenarios containing the previously described missions. 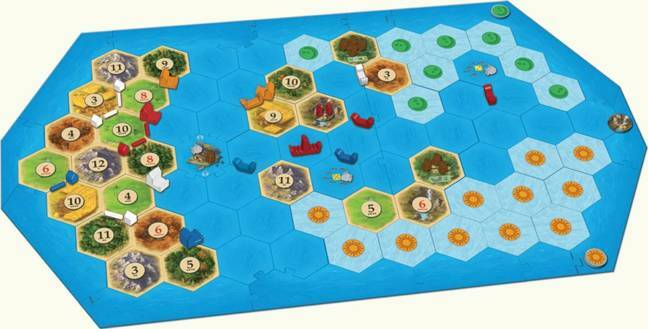 Afterwards, you can take your pick which scenario(s) you would most like to play.